With high energy right from the start FTampa gets the crowds pumped and ready to go. 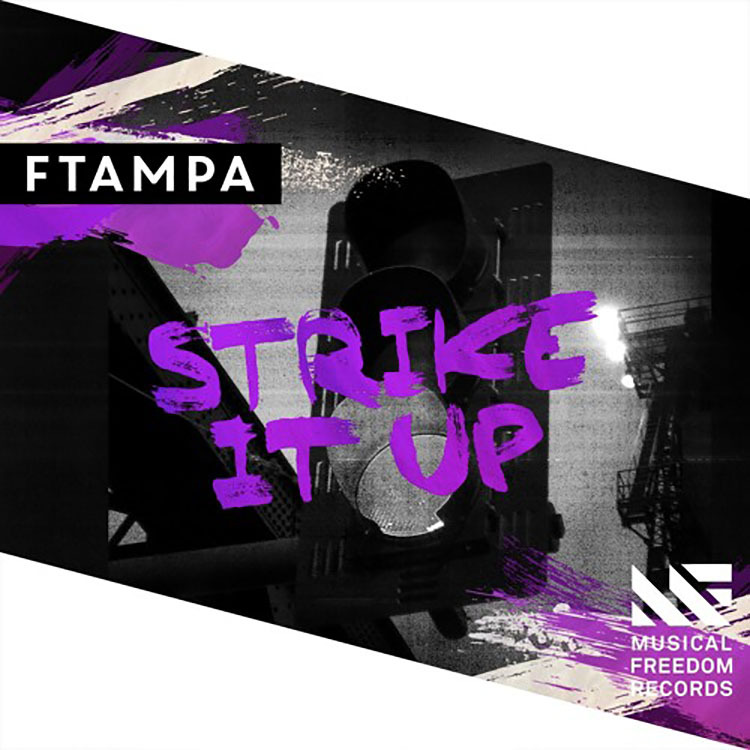 Out today on Tiesto’s label, Musical Freedom, FTampa delivers a high octane house track to lead us into the fall music scene with gusto and poise. The kickin’ bass gets you moving while the vocals provide all of the energy you could ever need and more. FTampa has been showing his versatility lately and this track is just another example of his skills that we have come to recognize. Becoming a recognized name is not easy but FTampa has delivered some amazing tracks in the past few months and ‘Strike It Up’ is no different. With the energy levels through the roof and that progressive and electro sound, this track will quickly become a favorite of yours. Listen below and find out!